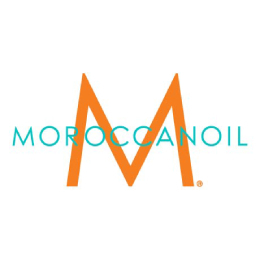 Q: What is the difference between the Medium and Strong versions of Moroccanoil® Luminous Hairspray? 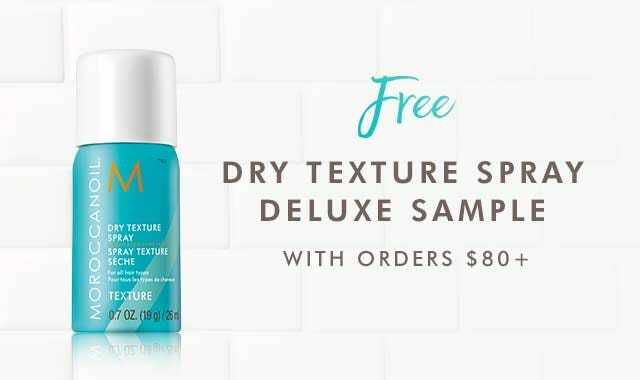 A: Luminous Hairspray Medium and Hairspray Strong are working hairsprays for long-lasting, flexible hold that can be brushed out easily. Everyday styles, easy updos (including ballerina buns and ponytails) and blowouts will benefit from an all-over mist of Medium, while more demanding hairstyles for events such as weddings, high-wattage shoots and red carpet occasions call for Strong.